This may depend on your family circumstances; you should take in to consideration the year group of entry, for an expatriate family that may have frequent moves it is important to ensure stability of education, particularly for the two year GCSE and Sixth Form programmes. It is important that you select a school to match your child’s academic ability to ensure that they are encouraged and guided to achieve their full potential. 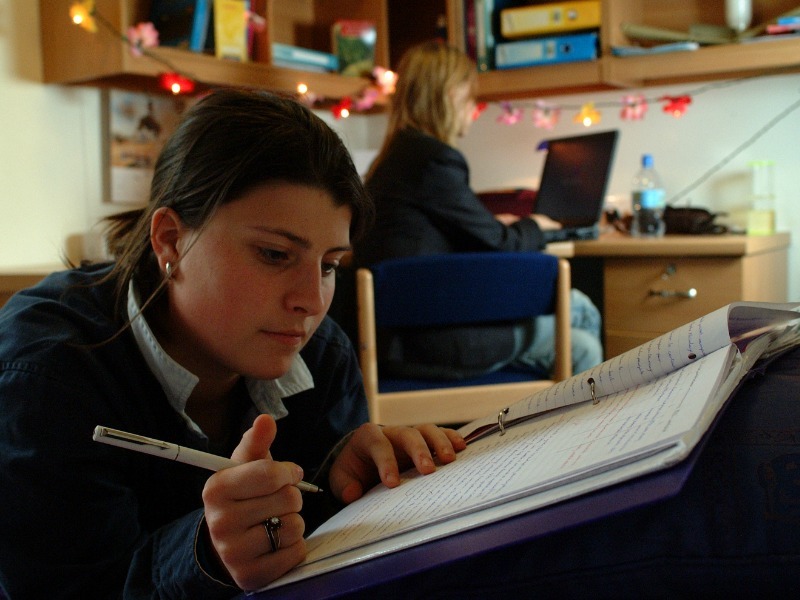 Traditional UK boarding schools refer to English language teaching for international students as English as an Additional Language (EAL), English as a Second Language (ESL) or ESOL (English as a Second or Other Language). 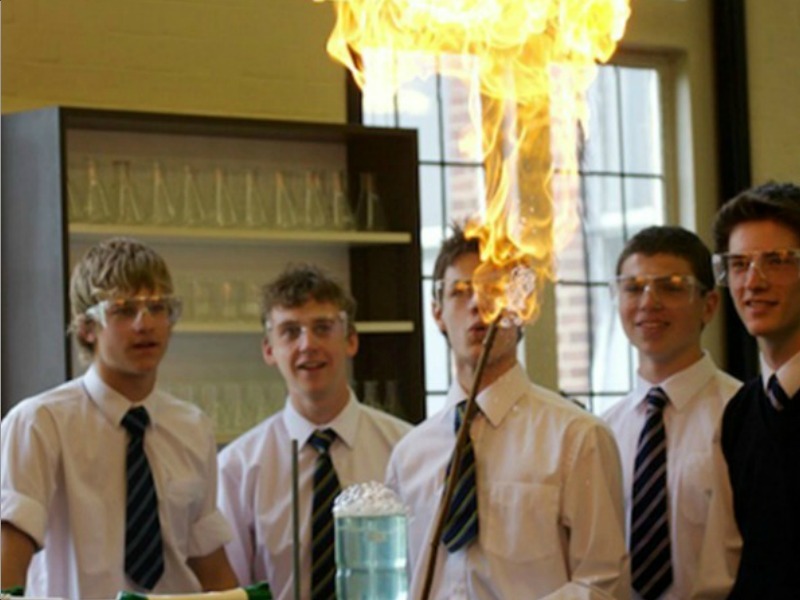 UK boarding schools have always been at the forefront of innovation when it comes to the development and care for children with special needs. Do you have family or friends in the UK? If they are to act as guardians you may be considering a school within 1 or 2 hours of their home. "I would like to say a huge thank you for your school recommendations and help during the process of choosing a school for my daughter in the UK. I do not think I would have succeeded in finding such a good school without your guidance”. Senior full boarding fees for ages 14 to 18 average £30,000 per year for 3 terms, this includes boarding accommodation, food and laundry. 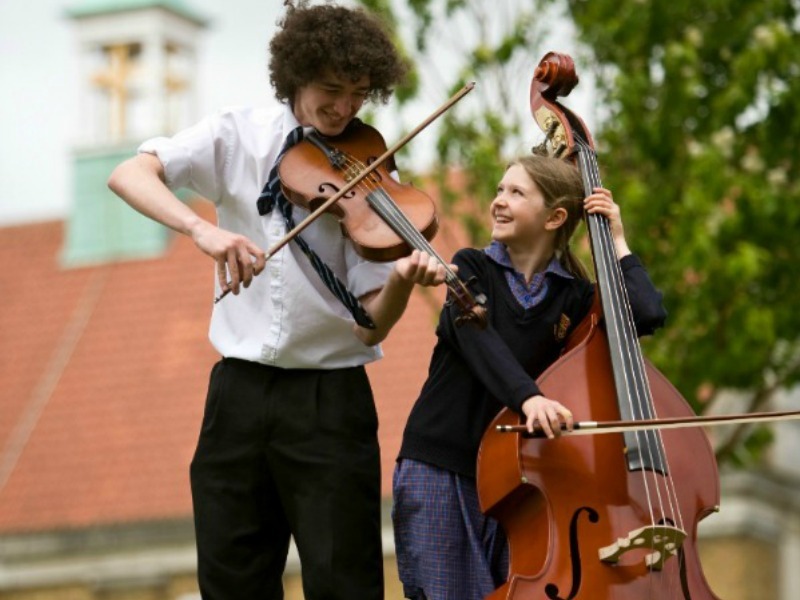 In addition to fees, there will be costs for uniform, sports clothing and equipment, trips and outings, individual music lessons, learning support lessons, English as Foreign language lessons and public examination fees for older students. The school visit is very important in the process of choosing a boarding school for your child, we often say, it is not about the buildings and facilities but about the people that you meet. You need to feel reassured that they are the right people to look after you child. Horse riding is a popular activity offered at independent boarding schools across the UK at all levels. Facilities at our schools extend from small stables to nationally recognised equestrian centres.